In the ‘olden days’ of doing business, print, radio, even the good ol’ Yellow Pages were your typical go-to marketing options. These days, marketing practice has well and truly moved on, but you’d be surprised how many businesses haven’t moved with it. Digital marketing is broadly seen as being the most profitable and successful form of marketing, and while the more classic kinds of marketing are still popular, it’s widely agreed that they continue to be used more for the novelty and we’ve-always-done-it-this-way factor, rather than actually seeing a great ROI. 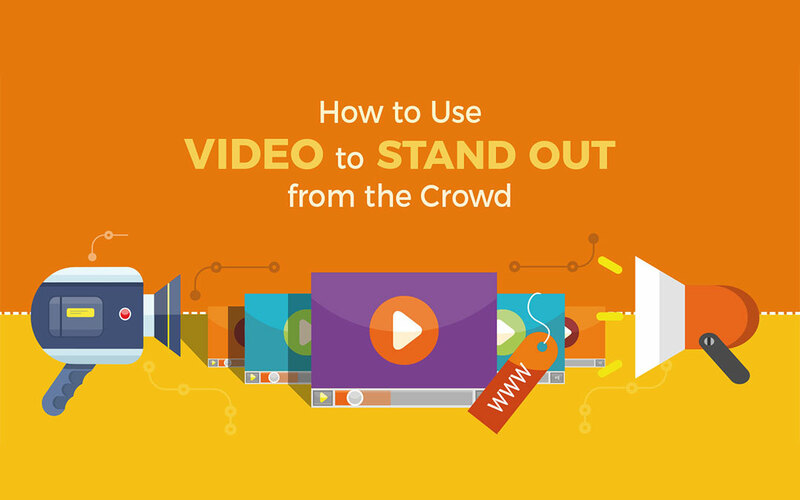 One really effective way to market your video in the digital realm is via video production. 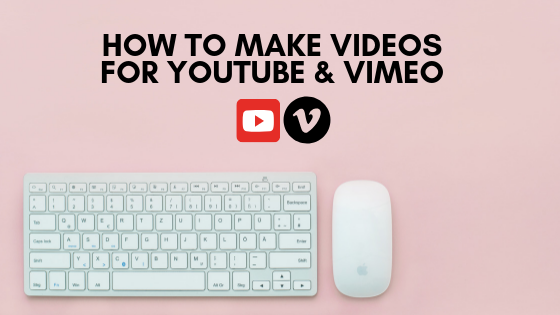 Video marketing is an easy and relatable way for your target audience to engage with you and your brand because (perhaps bluntly) they don’t need to think too hard about it. 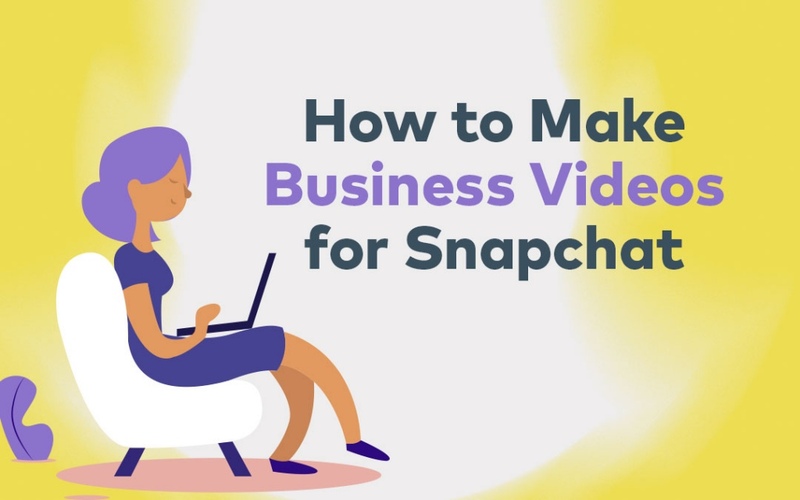 A 90-second explainer video is a simple, biteable and creative way to engage with your client-base, and see real, valuable results. Video production enables your business to communicate your key messages quickly, clearly and imaginatively, all-important when any given target audience is bombarded with copious amounts of marketing material every single day. If your own competitors continue to stick with traditional modes of marketing, go one-up on them and embrace digital with open arms. This means setting up a great website, optimising it for SEO, creating a great digital marketing strategy, investing in regular and helpful content, setting up social media accounts that are relevant to your industry (because not everyone needs to be on Instagram), and harnessing the power of video to communicate to your wannabe-customers. Everyone is online these days; just look at how many people have the noses glued to their smartphones. 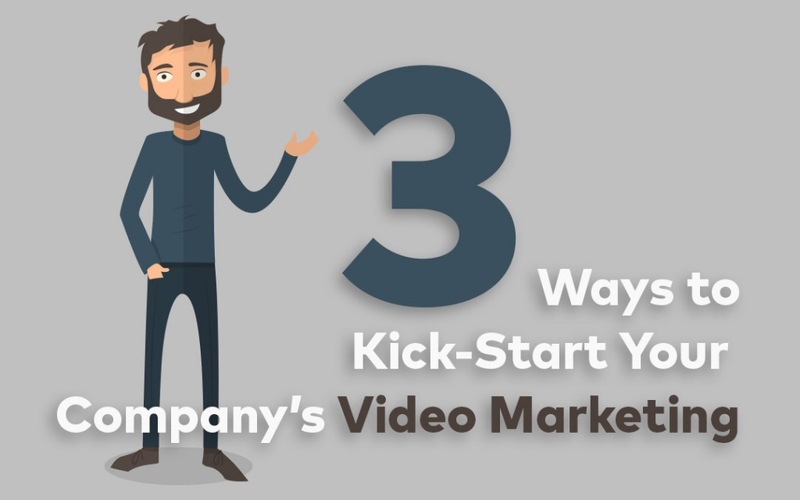 Video enables you to connect with your target audience exactly where they’re hanging out, in a way that they’re used to. 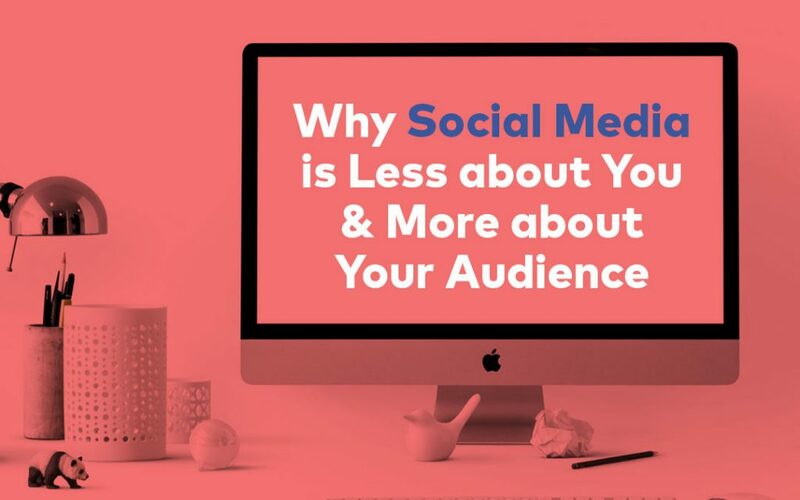 For example, Facebook newsfeeds are filled with video content that’s short, engaging and easy to watch, and any given person who regularly uses social media will consume a healthy dose of video content every single day. 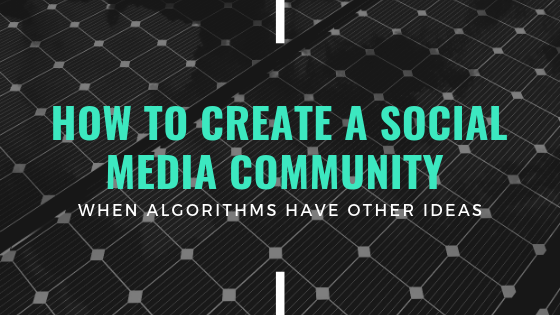 For a business, then, it makes sense to meet your customer base where they’re at and change marketing tactic if need be, rather than trying to make them conform to your preferred mode of communication. checkNo one likes long and boring meetings. In the same way, dry and lengthy video content is less likely to be watched or remembered than short, punchy and engaging alternatives. Video isn’t a medium that always needs to explain every single detail; think of it more as a mechanism to tempt your viewers and encouraging them to contact you for more information. checkThere’s a lot of talk about viral video, the assumption being that if a video can ‘go viral’ you’re on the way to making it big. But creating a video identity that’s timeless and memorable has just as much power to keep you front of mind. Remember Yellow Pages’ fingers flicking through the phone book, or Toyota’s ‘bugger’ dog? What about Telecom’s Spot the dog, or the kids in the Mitre 10 ad? If you can create a video that triggers emotion and recognition, you’re well on your way to creating a lasting relationship with your client base. checkIf your industry is typically known for being boring and uninspiring, use video to transform popular opinion – and become the leader of your pack. 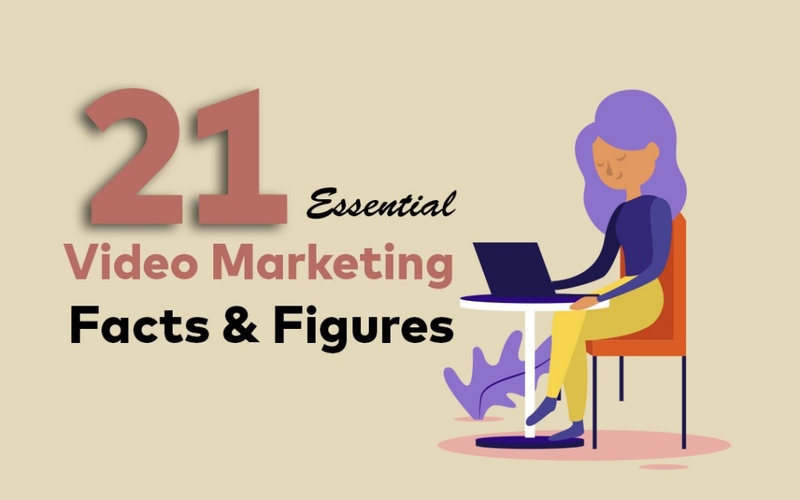 Mechanics, lawyers, accountants and insurance brokers might be seen as fairly straight-forward (perhaps boring) professions that don’t invest in typical marketing strategies like video. But just because no one else does it, doesn’t mean you shouldn’t. Remember: if no one else but you is doing it, the entire available audience will only be watching you. It’s a bit of a no-brainer, really. Keen to help your business stand out from the rest? 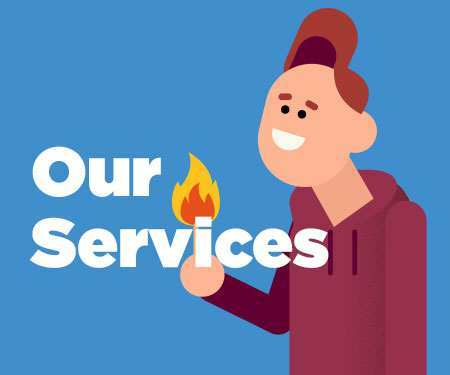 An explainer video is an excellent place to start. 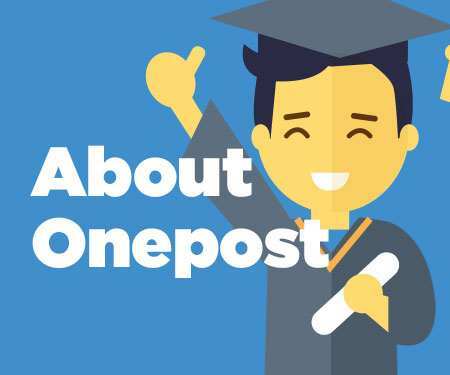 Have a chat with the friendly video production team at Onepost today – we have a plethora of know-how and even more can-do to introduce your business to the wonderful world of video.